Calling All Runners - Time to Lace Up! 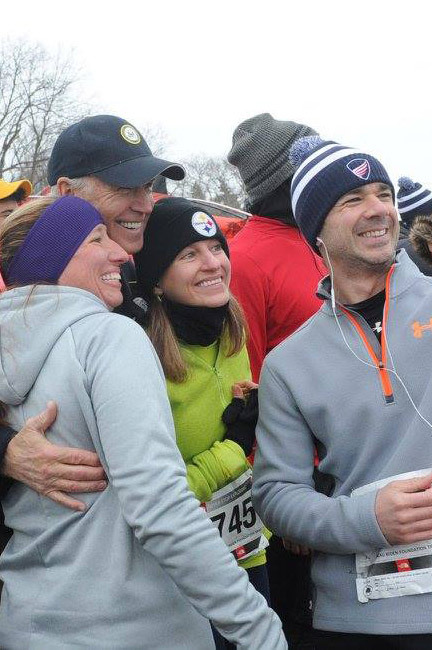 The Beau Biden Foundation is proud to host its fourth annual trail run at the historic Granogue Estate in Wilmington. The course is technical, challenging and a lot of fun. Granogue Estate, Wilmington, DE • Start time: 10 a.m.
Thousands of runners have braved the elements to raise awareness and run for child protection over the last four years. We have had such an amazing response to this race that we have expanded our Trail Run for 2019. New this year – 30k for the ultra-runners and those training for late spring marathons! 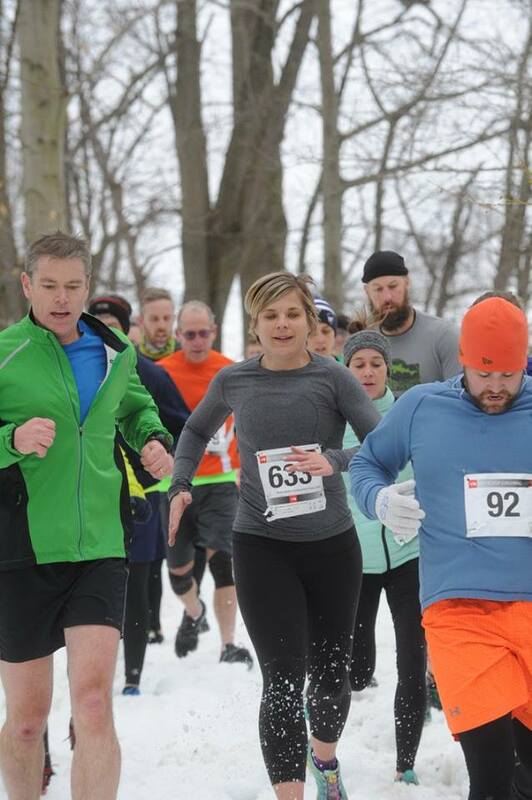 We also pushed the date back six weeks in hopes Mother Nature will bless us with perfect trail running weather. This is a great opportunity to help protect thousands of children from the threat of abuse and bullying while enjoying the beautiful Granouge Estate in a unique way. Register as a single runner or create your team at https://www.runreg.com/beau. Unable to join us for the race? You can also become a Virtual Runner or Virtual Team at https://www.runreg.com/beau. Not a runner? Volunteer with us at the Trail Run. Great opportunities from the Registration Table to Course Marshal are available at https://www.runreg.com/beau. Amplify your impact! Invite your family, friends, and colleagues to support your efforts by donating at https://www.pledgereg.com/beau. Looking forward to seeing you at the race.